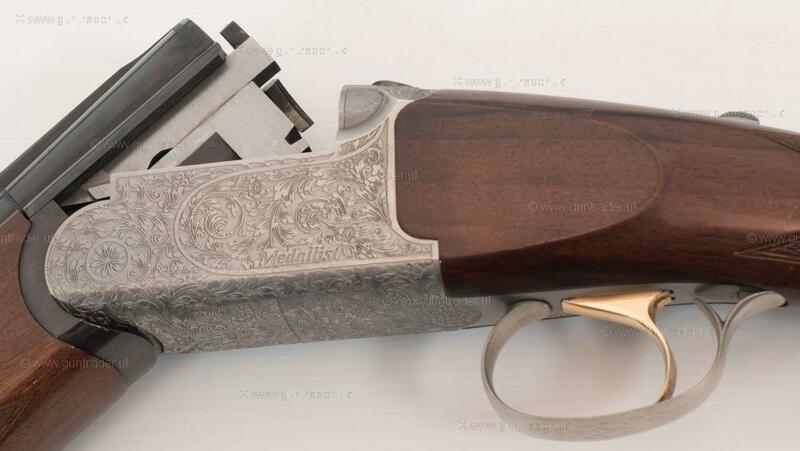 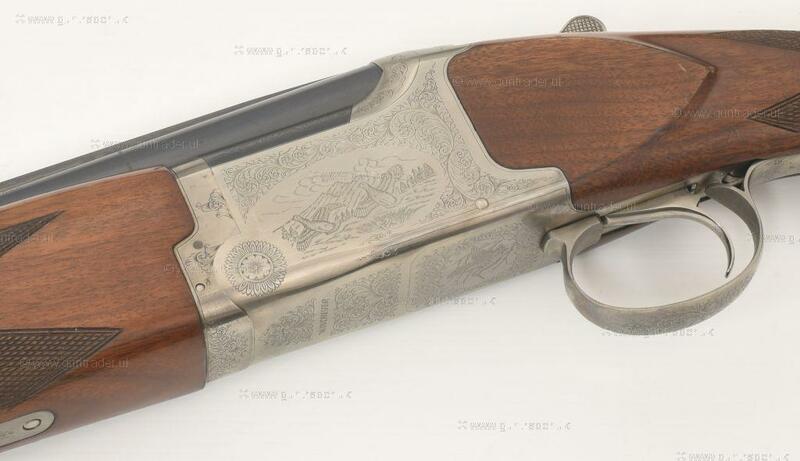 TIDY MEDALIST SPORTER GOOD VALUE GUN. 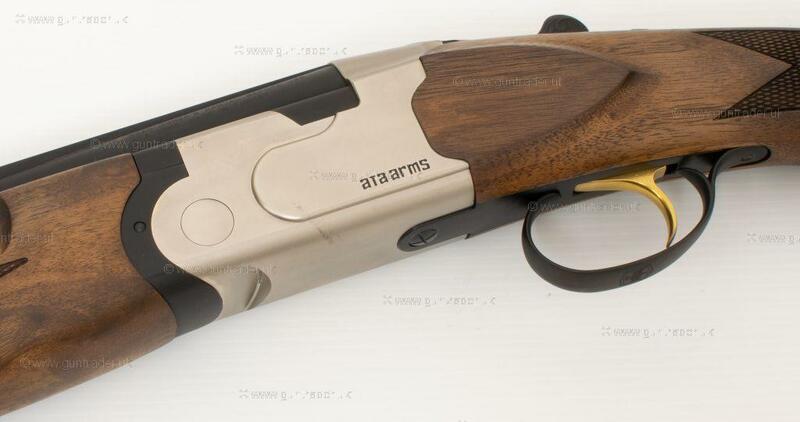 COMPLETE WITH SPARE CHOKES. 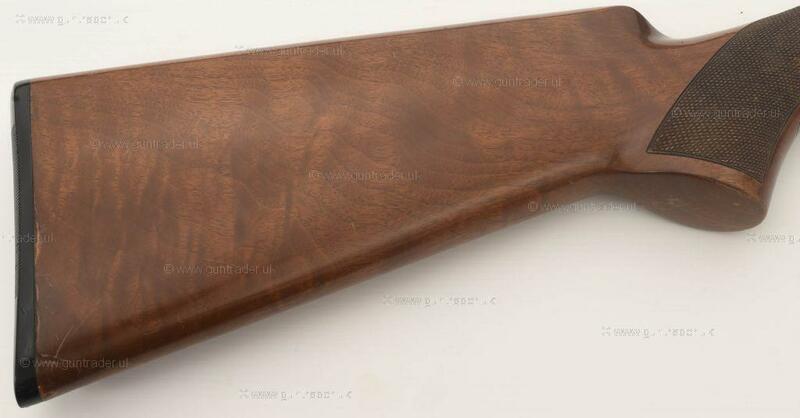 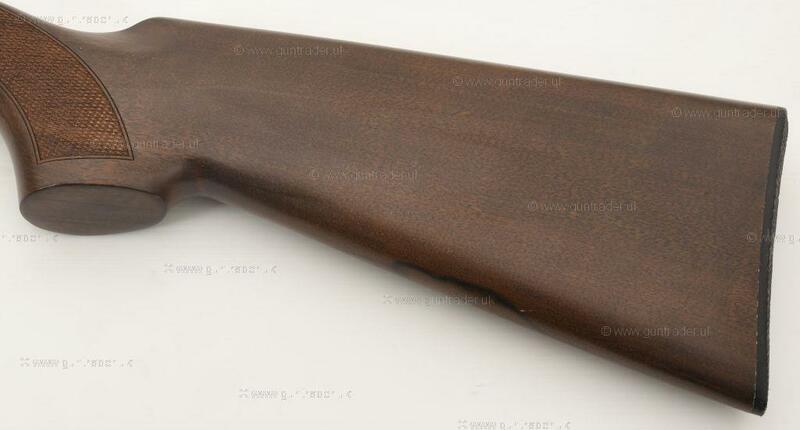 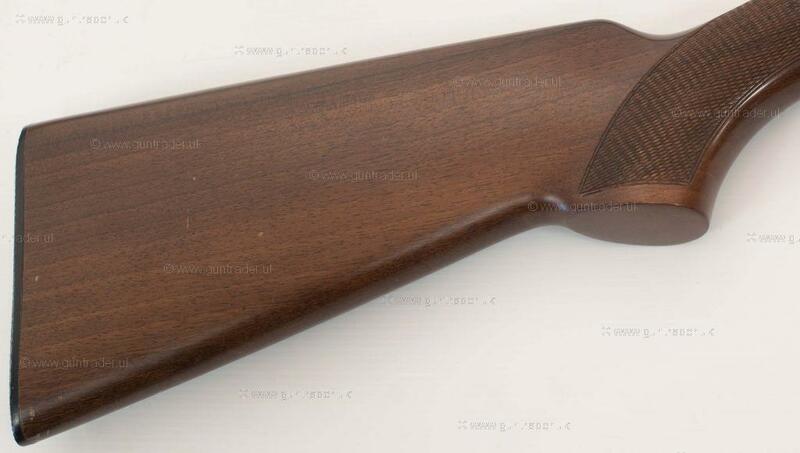 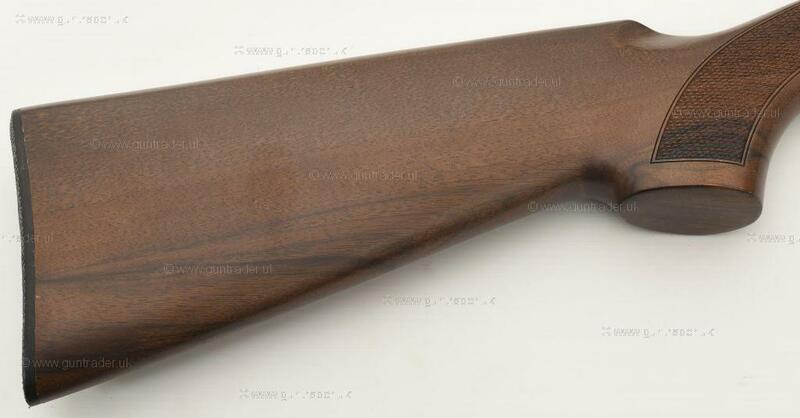 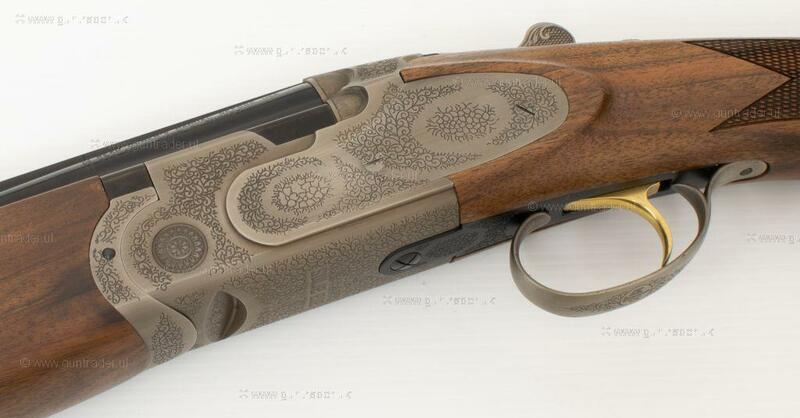 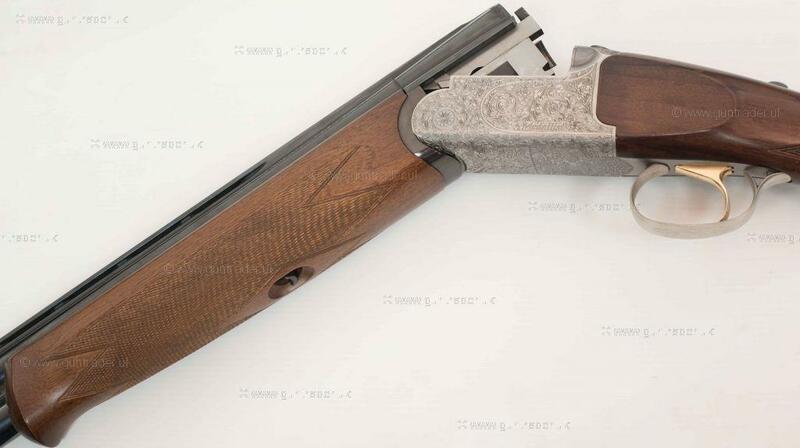 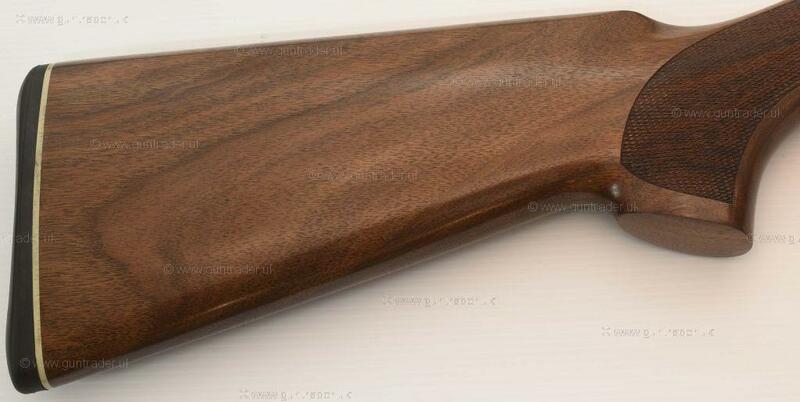 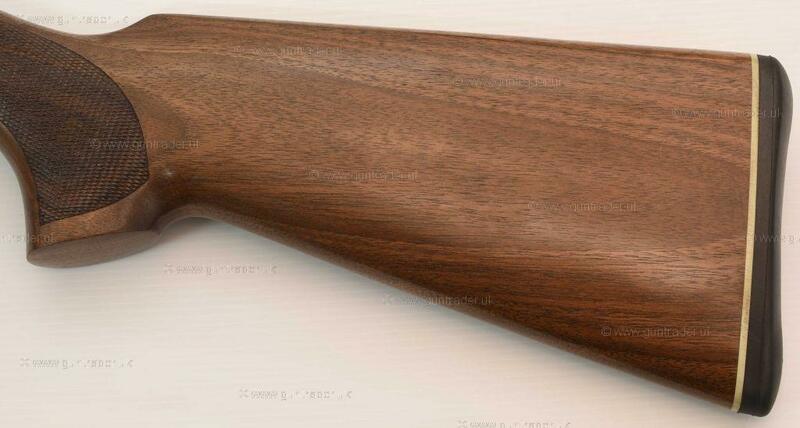 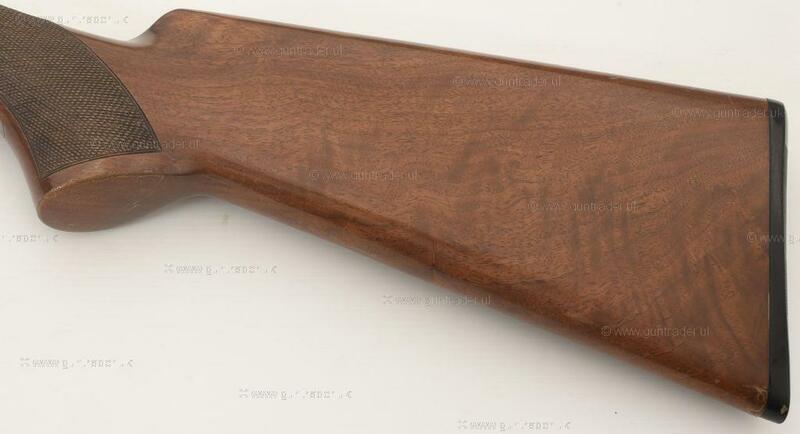 UNBELIEVABLE VALUE FOR MONEY , BASED ON THE OLD 680 ACTIONS, TURKISH WALNUT STOCK ) , SCROLL ENGRAVED SIDEPLATE, AUTOSAFETY , COMPLETE WITH SPARE MULTICHOKES. 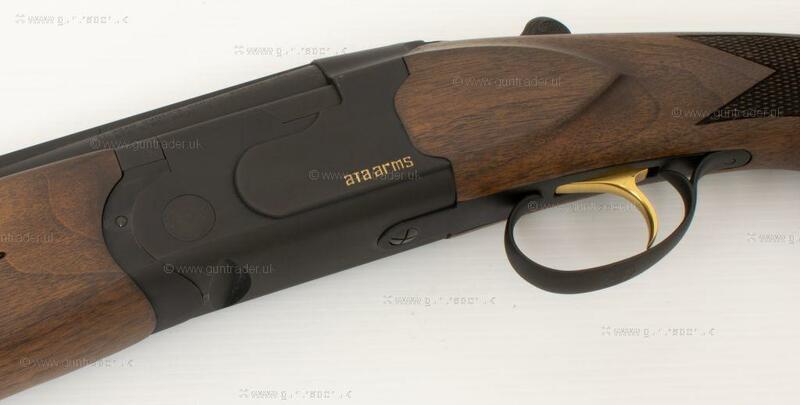 THE EXCELLENT VALUE ATA ELEGANT SPORTER. 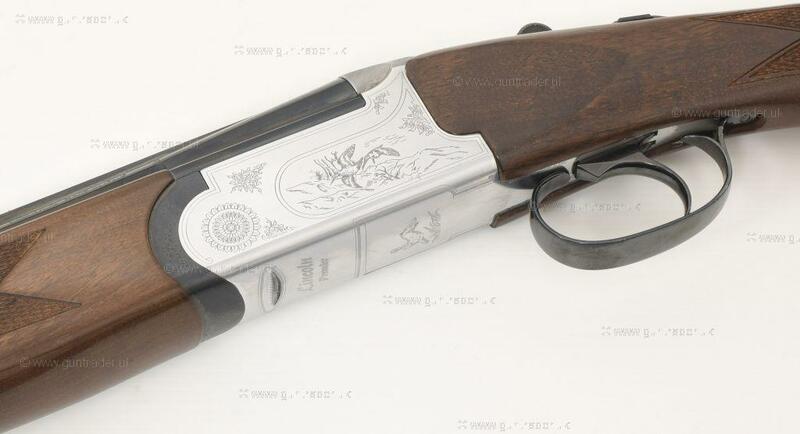 SIDEPLATE WITH SCROLL ENGRAVING AT A SUPERB PRICE!